The name Villa is associated with luxury. An elegant upper-class country home was referred to as a ‘Villa’ in Ancient Rome. In modern times, a Villa is a one or two storied individual house with its own garden, terrace, veranda, and parking space. It gives you and your loved ones, an ample amount of indoor and outdoor space to cultivate hobbies and build a better standard of living. Unlike apartments which have design limitations, a Villa gives you more freedom to customize your piece of land. Imagine having your own jacuzzi or your personal rose garden. Put on your casuals and play frisbee with your dog or have a campfire with your kids. Surprise your better half with a romantic candlelight dinner at the terrace under the stars. Go creative indoors with your own personal gym or an office space so that office does not kill your family time and “me time”. All these dreams can only come true in a Villa. 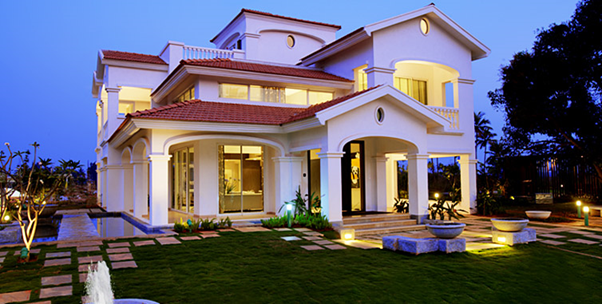 However, it is difficult to find a luxury villa in a crowded city like Bengaluru. House of Hiranandani understands your needs and brings to you premium villas on the outskirts of Bengaluru near Devanahalli. Devanahalli is blessed by Mother Nature for its scenic beauty and refreshing environment. House of Hiranandani Devanahalli, as the name goes, combines the breath-taking landscape with unique sense of style and luxury. The key aspect of Devanahalli is its location. It is just a 15-minute drive from the Kempegowda International Airport and an hour away from the main city of Bengaluru. The connectivity to the city and the airport, allows you to stay connected to your work life without compromising on the quality of your personal life. A major concern in a Villa is security. House of Hiranandani brings Villas in a gated residential complex which gives you security and a sense of community, offered by apartments without sacrificing on luxury and personal space. 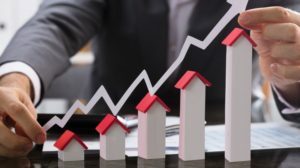 A Villa is a wise real estate investment decision when you are looking for a long-term capital gain. 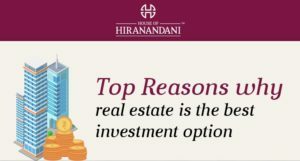 Now is a good time to invest in House of Hiranandani’s Luxury Villas in Bengaluru that are available for sale.